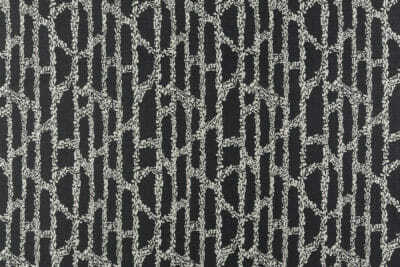 $423 $296 30% off Espalier Reverse - Charcoal 91" x 34" 2" hem top/bottom, 1" hem sides Dye Lots Vary. Item Sold As Is. All Sales Final. Lead time 2-3 weeks. 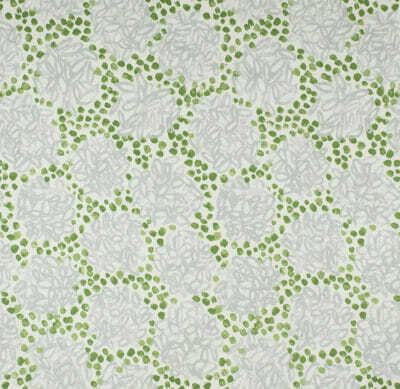 $508 $355 30% off Espalier - Red Clover 94" x 52" 2" hem top/bottom, 1" hem sides Dye Lots Vary. Item Sold As Is. All Sales Final. Lead time 2-3 weeks. $475 $333 30% off Victorian Mod - Violet Coral 91" x 34.5" 2" hem top/bottom, 1" hem sides Dye Lots Vary. Item Sold As Is. All Sales Final. Lead time 2-3 weeks. 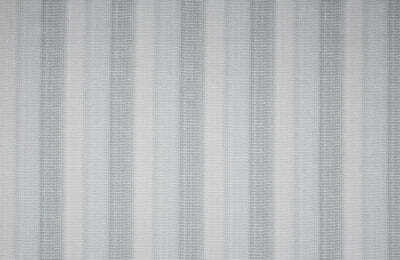 $475 $333 30% off Louis Stripe - Gris 91" x 34.5" 2" hem top/bottom, 1" hem sides Dye Lots Vary. Item Sold As Is. All Sales Final. Lead time 2-3 weeks. $525 $368 30% off Alex - Gray on Natural 94" x 52" 2" hem top/bottom, 1" hem sides Dye Lots Vary. Item Sold As Is. All Sales Final. Lead time 2-3 weeks. $525 $368 30% off Albert - Forest 94" x 52" 2" hem top/bottom, 1" hem sides Dye Lots Vary. Item Sold As Is. All Sales Final. Lead time 2-3 weeks. $475 $333 30% off Albert - Purple 91" x 34" 2" hem top/bottom, 1" hem sides Dye Lots Vary. Item Sold As Is. All Sales Final. Lead time 2-3 weeks. 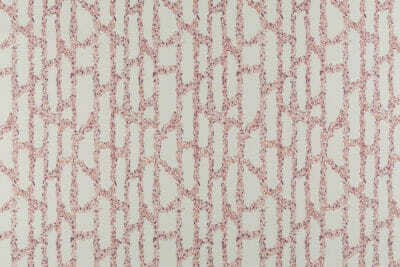 $473 $331 30% off Berry Lattice - Deep Sea 94" x 52" 2" hem top/bottom, 1" hem sides Dye Lots Vary. Item Sold As Is. All Sales Final. Lead time 2-3 weeks. 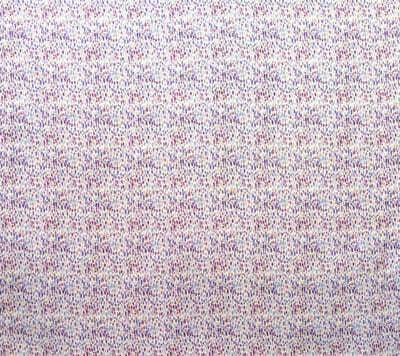 $423 $296 30% off Berry Lattice - Green Purple 91" x 34.5" 2" hem top/bottom, 1" hem sides Dye Lots Vary. Item Sold As Is. All Sales Final. Lead time 2-3 weeks. $473 $331 30% off Melodye - Green Purple 94" x 52" 2" hem top/bottom, 1" hem sides Dye Lots Vary. Item Sold As Is. All Sales Final. Lead time 2-3 weeks. $423 $296 30% off Melodye - Grey 91" x 35" 2" hem top/bottom, 1" hem sides Dye Lots Vary. Item Sold As Is. All Sales Final. Lead time 2-3 weeks. 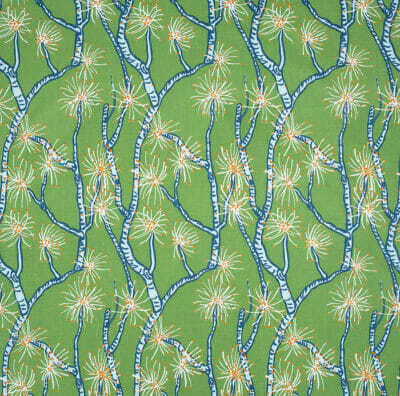 $450 $315 30% off Tropicana Lattice - Peacock Green 94" x 52" 2" hem top/bottom, 1" hem sides Dye Lots Vary. Item Sold As Is. All Sales Final. Lead time 2-3 weeks. 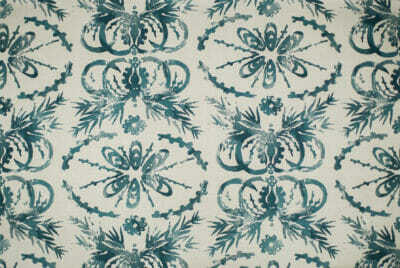 $400 $280 30% off Tropicana Lattice - Peacock Green 91" x 35" 2" hem top/bottom, 1" hem sides Dye Lots Vary. Item Sold As Is. All Sales Final. Lead time 2-3 weeks. $395 $277 30% off Lola - Blue 94" x 52" 2" hem top/bottom, 1" hem sides Dye Lots Vary. Item Sold As Is. All Sales Final. Lead time 2-3 weeks. $345 $242 30% off Lola - Blue 91" x 35" 2" hem top/bottom, 1" hem sides Dye Lots Vary. Item Sold As Is. All Sales Final. Lead time 2-3 weeks. 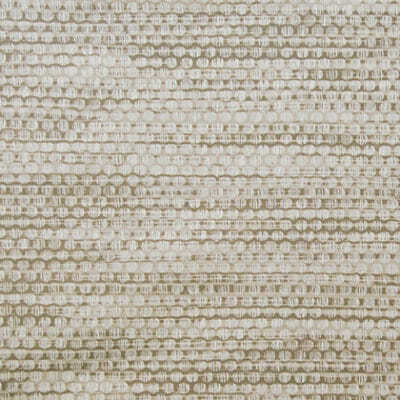 $450 $315 30% off Galapagos - Taupe 94" x 52" 2" hem top/bottom, 1" hem sides Dye Lots Vary. Item Sold As Is. All Sales Final. Lead time 2-3 weeks. $510 $357 30% off Ina - Grass Fog 94" x 52" 2" hem top/bottom, 1" hem sides Dye Lots Vary. Item Sold As Is. All Sales Final. Lead time 2-3 weeks. $563 $394 30% off Jack Stripe - Peacock 94" x 52" 2" hem top/bottom, 1" hem sides Dye Lots Vary. Item Sold As Is. All Sales Final. Lead time 2-3 weeks. 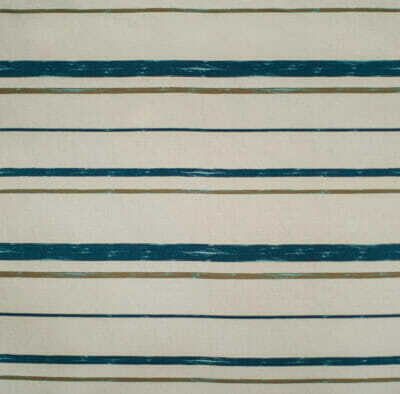 $480 $336 30% off Jack Stripe - Brown Orange 91" x 34.5" 2" hem top/bottom, 1" hem sides Dye Lots Vary. Item Sold As Is. All Sales Final. Lead time 2-3 weeks. $560 $392 30% off Brier - Dove Grey 94" x 52" 2" hem top/bottom, 1" hem sides Dye Lots Vary. Item Sold As Is. All Sales Final. Lead time 2-3 weeks. 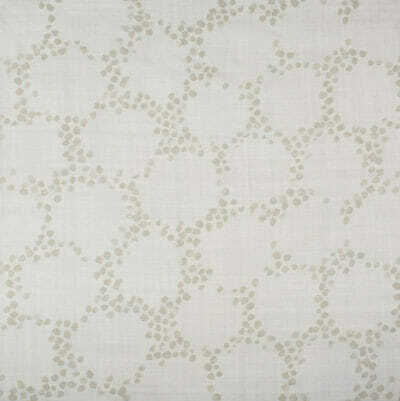 $510 $357 30% off Brier - Dove Grey 90" x 34" 2.5" hem top, 3.5" hem bottom, 1.5" hem sides Dye Lots Vary. Item Sold As Is. All Sales Final. Lead time 2-3 weeks. 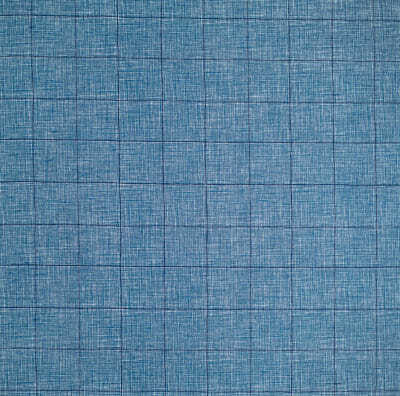 $270 $189 30% off Lucas Check - Blue 90" x 33.5" 2.5" hem top, 3.5" hem bottom, 1.5" hem sides Dye Lots Vary. Item Sold As Is. All Sales Final. Lead time 2-3 weeks. $400 $280 30% off Crown Derby - Peacock 91" x 33.5" 2.5" hem top, 3.5" hem bottom, 1.5" hem sides Dye Lots Vary. Item Sold As Is. All Sales Final. Lead time 2-3 weeks. $450 $315 30% off Crown Derby - White on Flax 94" x 52" 2" hem top/bottom, 1" hem sides Dye Lots Vary. Item Sold As Is. All Sales Final. Lead time 2-3 weeks. 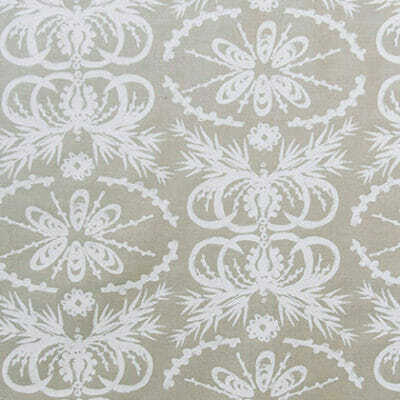 $400 $280 30% off Crown Derby - White on Flax 90" x 33.5" 2.5" hem top, 3" hem bottom, 1.5" hem sides Dye Lots Vary. Item Sold As Is. All Sales Final. Lead time 2-3 weeks. $510 $357 30% off Calliandra - Green Blue 91" x 35" 3" hem top, 2.5" hem bottom, 1" hem sides Dye Lots Vary. Item Sold As Is. All Sales Final. Lead time 2-3 weeks. 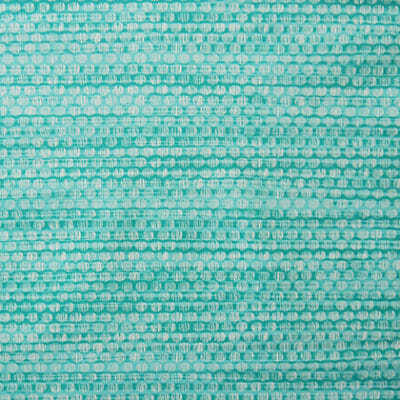 $560 $392 30% off Calliandra - Green Blue 94" x 52" 2" hem top/bottom, 1" hem sides Dye Lots Vary. Item Sold As Is. All Sales Final. Lead time 2-3 weeks. $525 $368 30% off Warfield - Lavender 94" x 52" 2" hem top/bottom, 1" hem sides Dye Lots Vary. Item Sold As Is. All Sales Final. Lead time 2-3 weeks. $458 $320 30% off Warfield - Brown Orange 90" x 35" 2.5" hem top, 3" hem bottom, 1.5" hem sides Dye Lots Vary. Item Sold As Is. All Sales Final. Lead time 2-3 weeks. 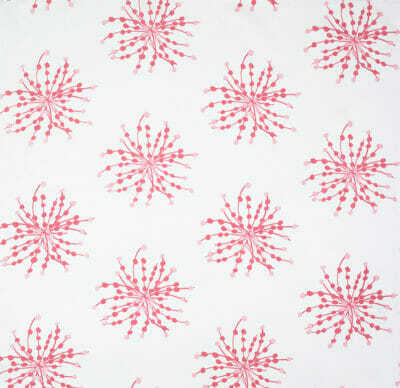 $450 $315 30% off Bizzy Bloom - Pink 94" x 52" 2" hem top/bottom, 1" hem sides Dye Lots Vary. Item Sold As Is. All Sales Final. Lead time 2-3 weeks. 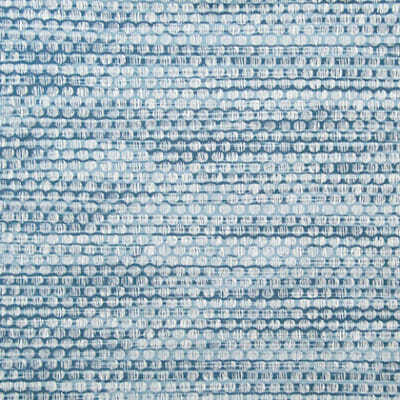 $400 $280 30% off Bizzy Bloom - Blue 91" x 34.5" 2" hem top/bottom, 1" hem sides Dye Lots Vary. Item Sold As Is. All Sales Final. Lead time 2-3 weeks. 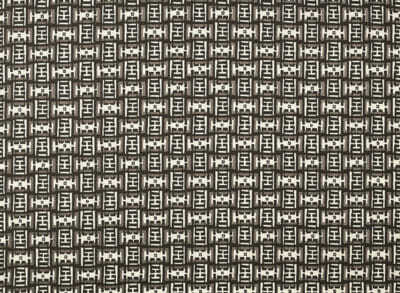 $954 $134 86% off Jack Stripe - Custom Brown Orange 4.5 Yard Dye Lots Vary. Item Sold As Is. All Sales Final. Lead time 2-3 weeks. $268 $40 85% off Mr. Rowe Outdoor Acrylic Charcoal 2 Yard Dye Lots Vary. Item Sold As Is. All Sales Final. Lead time 2-3 weeks. 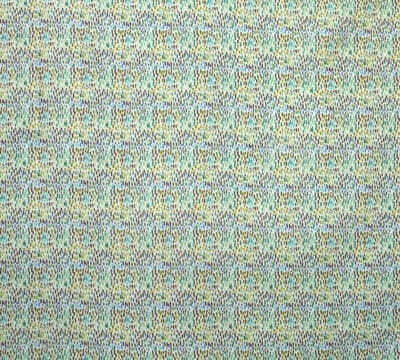 $268 $40 85% off Mr. Rowe Outdoor Acrylic Peacock 2 Yard Dye Lots Vary. Item Sold As Is. All Sales Final. Lead time 2-3 weeks. $469 $70 85% off Criss Cross Outdoor Acrylic Charcoal 3.5 Yard Dye Lots Vary. Item Sold As Is. All Sales Final. Lead time 2-3 weeks. 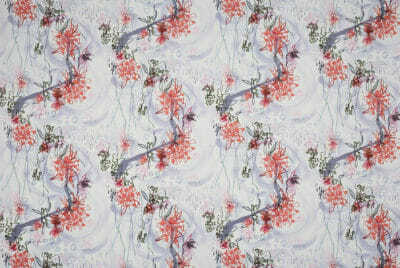 $134 $20 85% off Criss Cross Outdoor Acrylic Soleil 1 Yard Dye Lots Vary. Item Sold As Is. All Sales Final. Lead time 2-3 weeks. $603 $90 85% off Criss Cross Outdoor Acrylic Orange 4.5 Yard Dye Lots Vary. Item Sold As Is. All Sales Final. Lead time 2-3 weeks. $268 $40 85% off Criss Cross Outdoor Acrylic Watermelon 2 Yard Dye Lots Vary. Item Sold As Is. All Sales Final. Lead time 2-3 weeks. $474 $71 85% off Lola Turquoise 3 Yard Dye Lots Vary. Item Sold As Is. All Sales Final. Lead time 2-3 weeks. 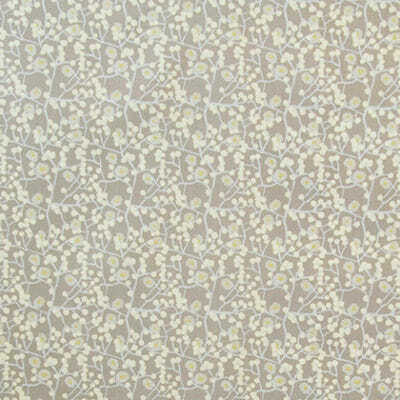 $316 $47 85% off Lola Dove Grey 2 Yard Dye Lots Vary. Item Sold As Is. All Sales Final. Lead time 2-3 weeks.